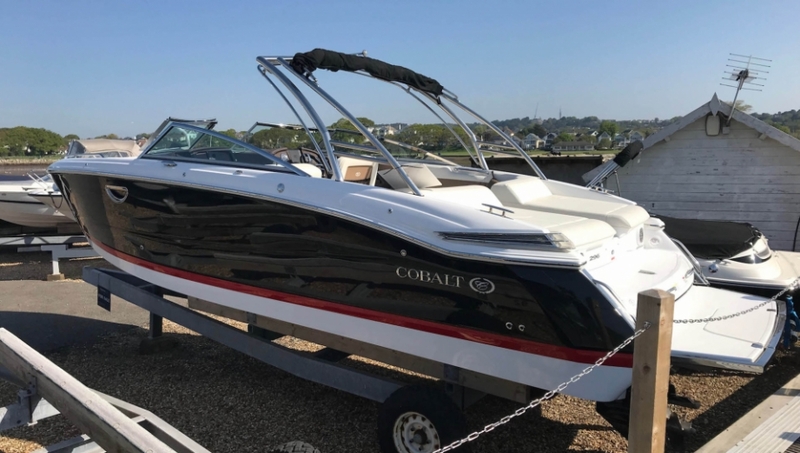 Moore Yachts are pleased to offer for sale this lovely 2015 model Cobalt 296. 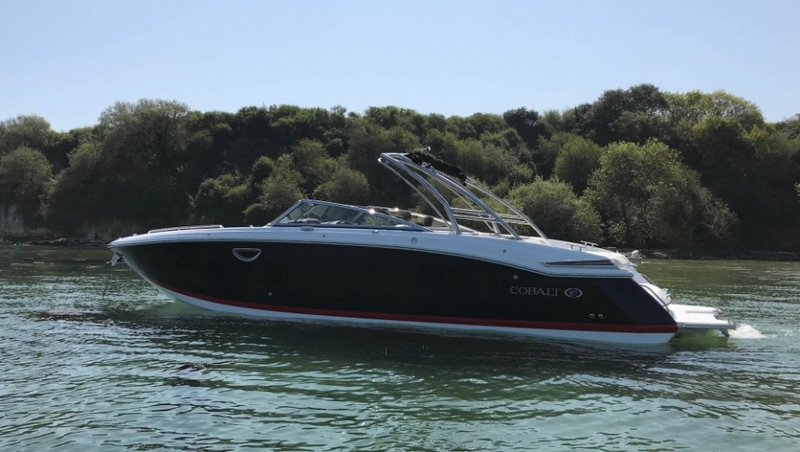 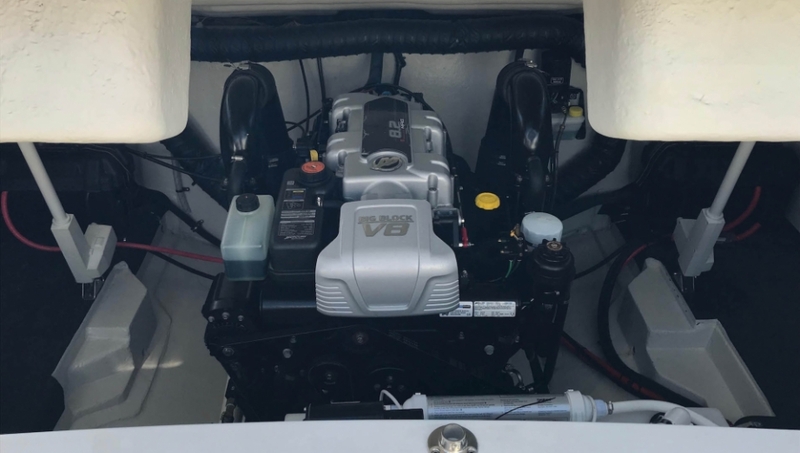 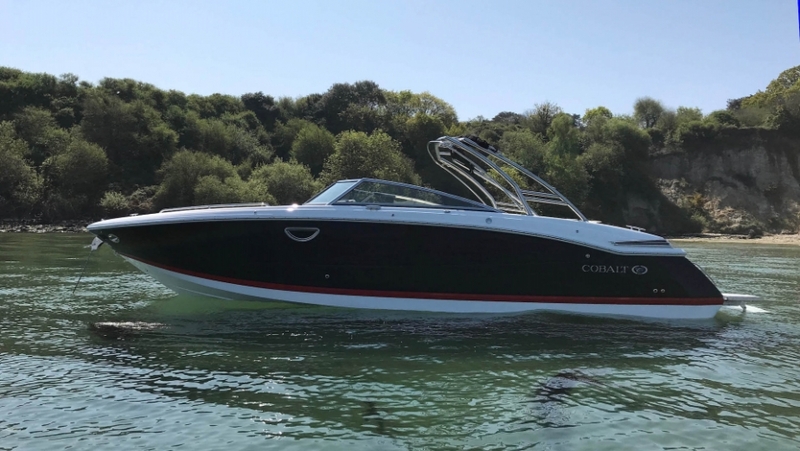 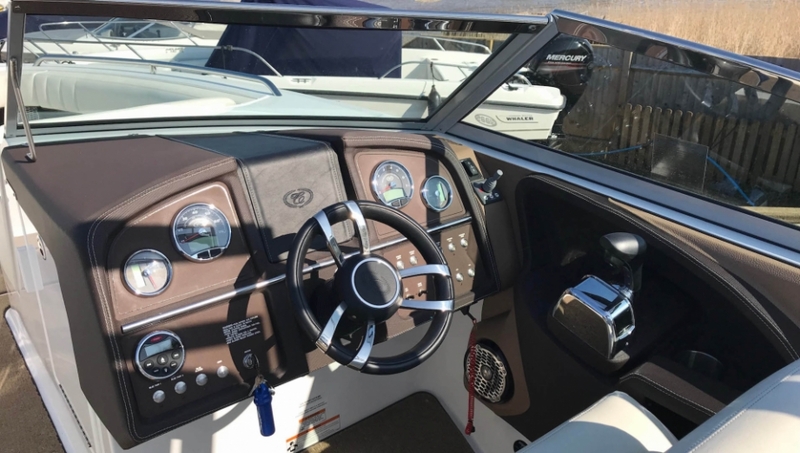 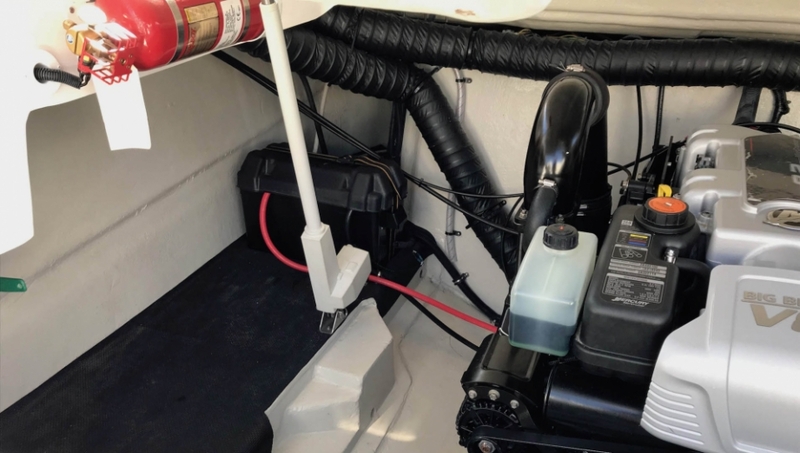 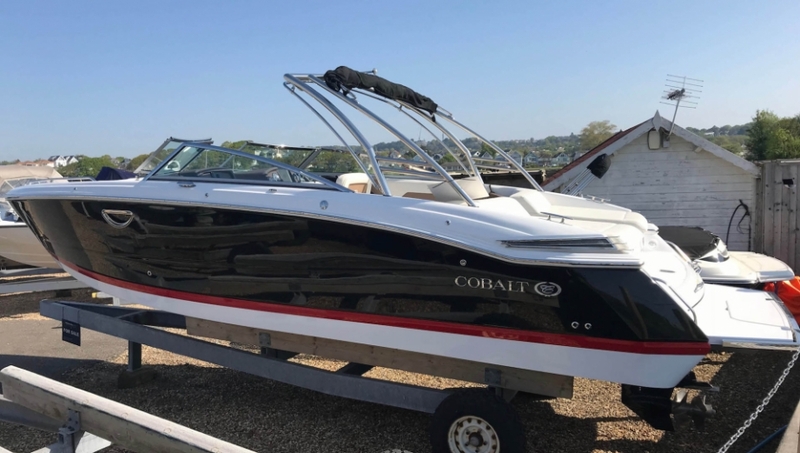 This example of the very popular Cobalt 296 has been well maintained by her only and original owner and is only launched when used… Cobalt is well known as a premium brand and the 296 certainly doesn’t disappoint. 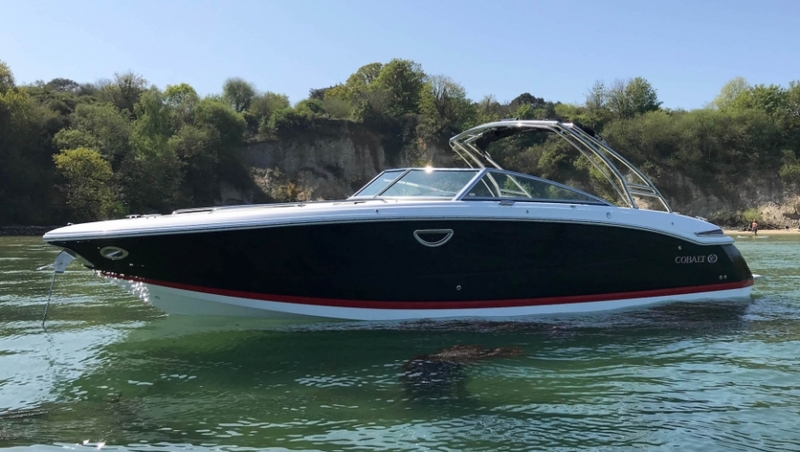 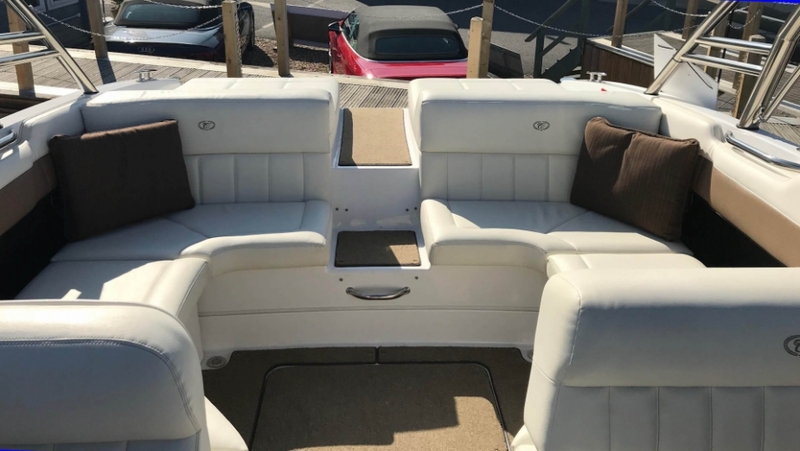 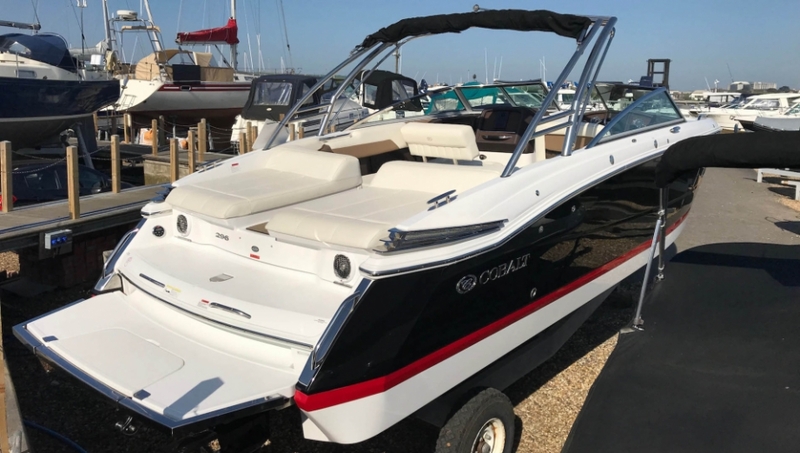 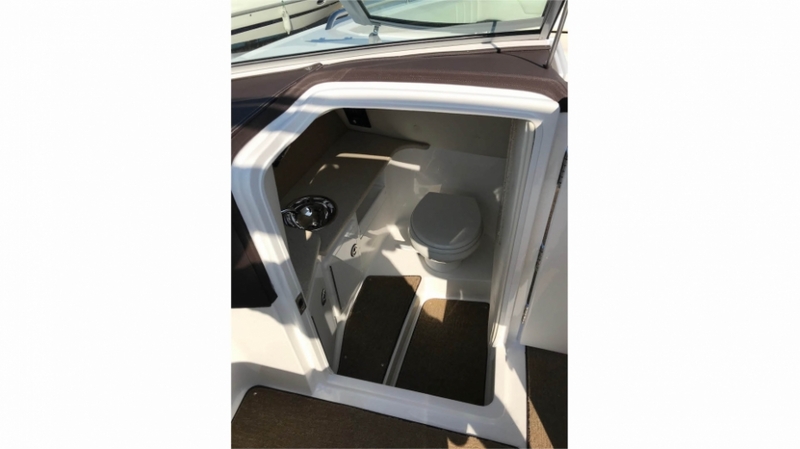 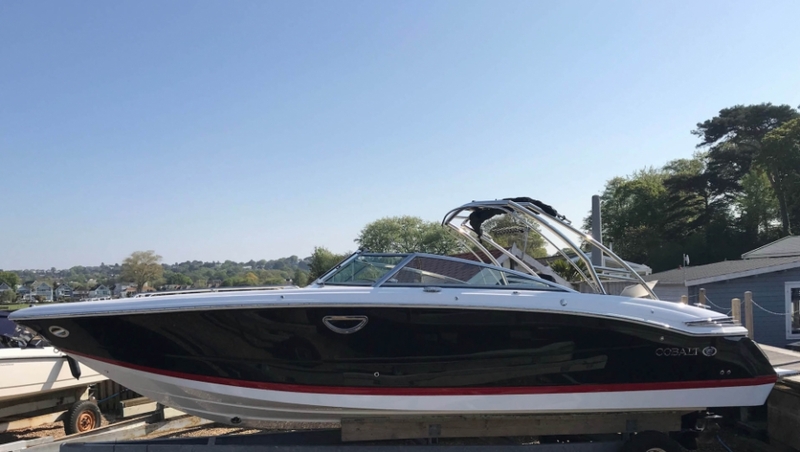 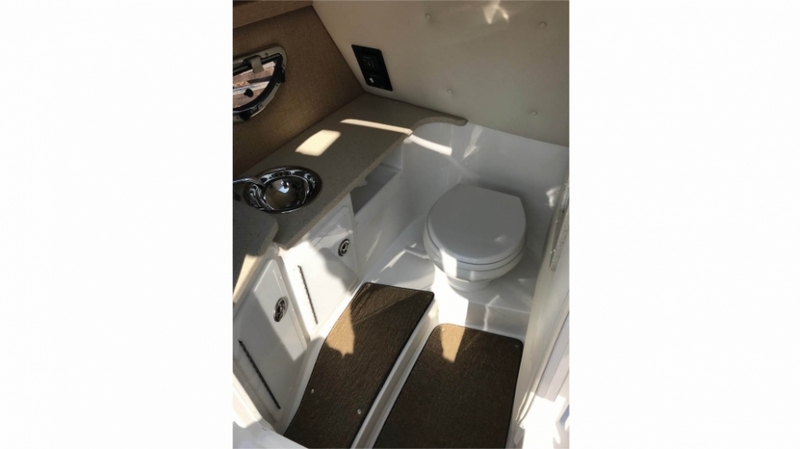 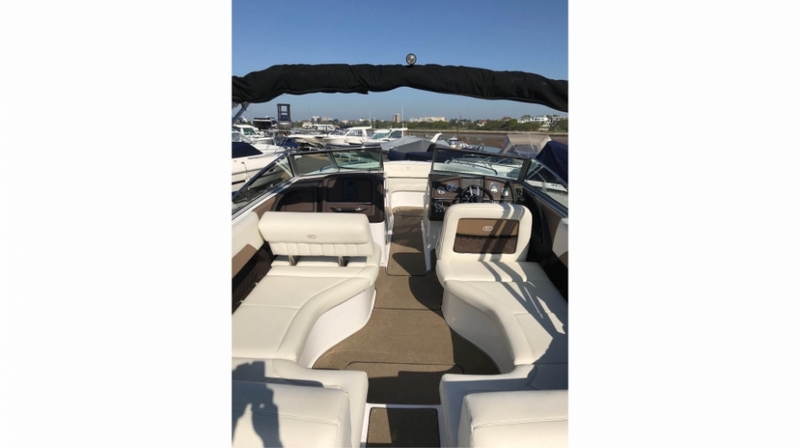 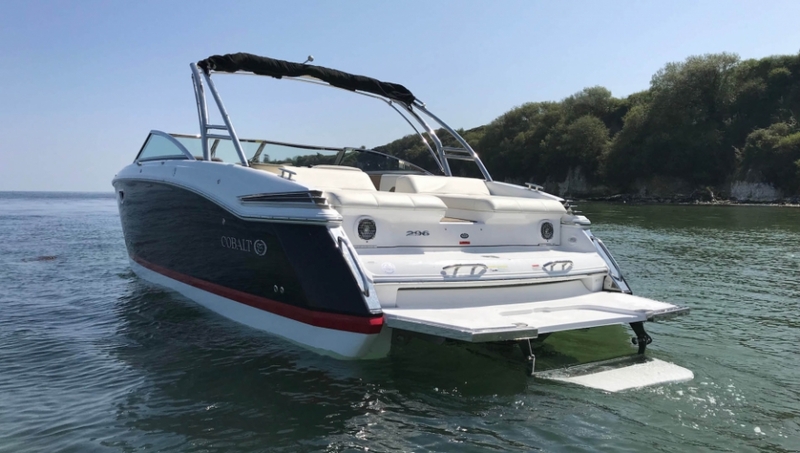 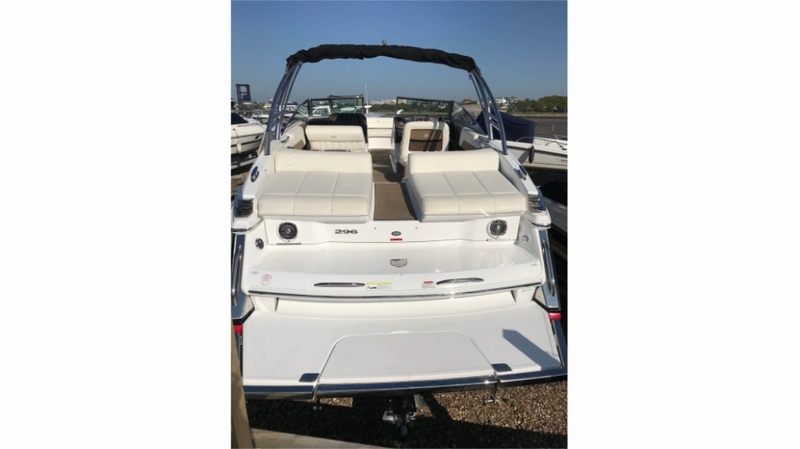 Located in Poole, UK, this example is the perfect day boat which tastefully combines the luxury of a much larger boat with the ability to enjoy watersports and have the advantage of a toilet compartment making her ideal when entertaining with family and friends. 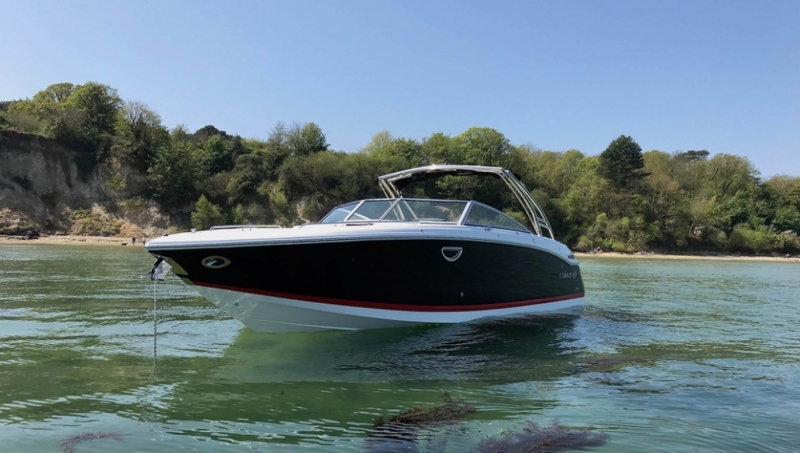 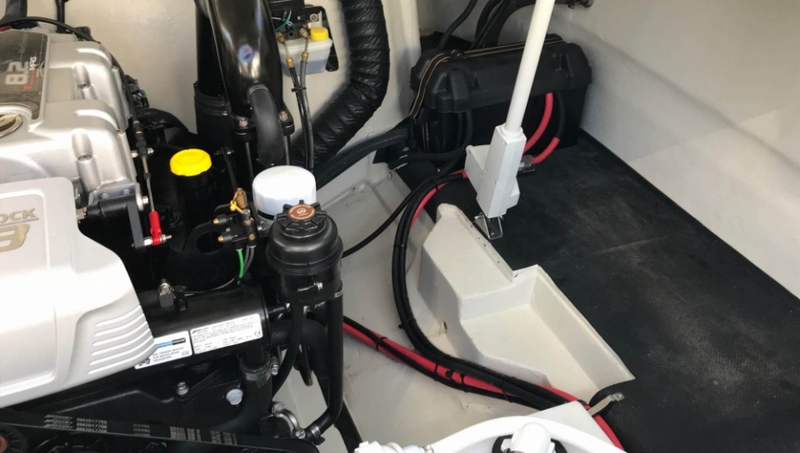 Equipped with the Mercury Marine 8.2L Mag she will quite happily cruise at 25 knots and can achieve 40 knots at maximum speed. 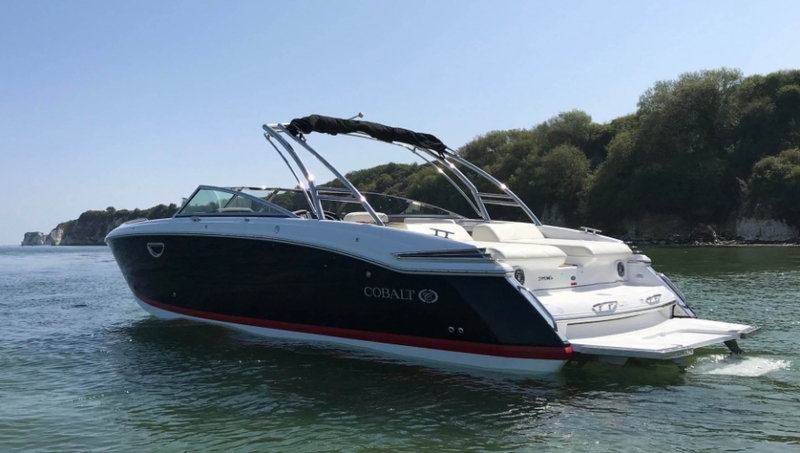 Fully maintained and ready to be enjoyed, this Cobalt 296 represents a fantastic opportunity not to be missed. 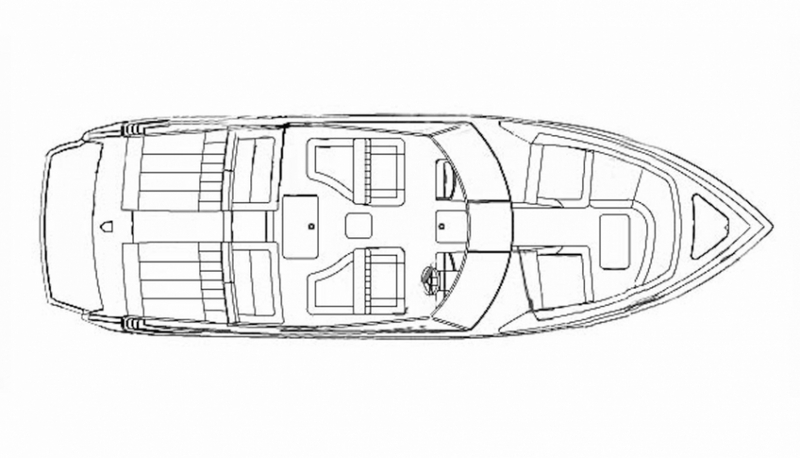 Please contact Moore Yachts for further information and to make viewing arrangements before it’s too late…….